I have been working a bit more in Marvelous Designer 4 the last week or so and have a few tips I want to share with you. This may be old stuff to most of you or, if you are who may be learning the software. Marvelous Designer is pretty easy to get started with. You can make your first garment in no time at all. There are lots of tutorials on YouTube that will help you learn some of the basics. I suggest you search out these videos, watch them a few times, BOOKMARK them. Do this BEFORE you download the 15 day trial so you will not waste time getting the feel of the product and creating some stunning hauteur couture! This is a nifty trick I picked up from a Marvelous Designer course I took online. This will FREEZE the pattern piece(s) as they are and they will be held in place. Simulation will not make frozen pieces drape or change their state. One thing that I really like about Marvelous Designer (MD) is you can save your entire project in one file in one file, which is not only a time saver but very convenient. Saving your work as a Project will include your garment, the pattern pieces for the garment, and a copy of the model you were working from. It also may save objects you have in your scene, but I personally have not worked with other imported objects yet so am not 100% sure of this. You will need to try it yourself...send me an IM in-world and let me know. Also, I believe if you have the most expensive professional version of the software it will also save any animations you have added. I am back on the Blender Learning Train..I think! Before I post the video I want to share with you my latest project. It is the cause of finding the elusive weight painting skills for the dress to work properly. Anyway, here is a video on weight painting with a few helpful suggestions. Medhue has been a long time SL resident and does some really great animations for SL. Hope you find this helpful. IF the video does not play, you can follow this link to find it. I don't know about anyone else, but I have gotten really tired of the Marvelous Designer Avatars I import looking so blah. The gray or white looking Avatars makes it really hard to work with the white pattern piece you create. Granted, you can colorize or add a texture when creating your pieces, still the AV looks blah! Often, it makes it difficult for me to visualize how things should be placed without some discerning visual markers. If you feel the same way, you may be interested in watching the following video Haven Ditko created earlier this summer. Many of you from Second Life may know Haven or, attending some of her classes when she was teaching at Ditko University and/or Builders Brewery. Haven has always provided beginners with useful and helpful information with Blender and now Marvelous Designer. I was having some issues with being able to trace a real life pattern in Marvelous Designer. I haven't been using Marvelous Designer much due to other projects going on in Second Life over the summer. 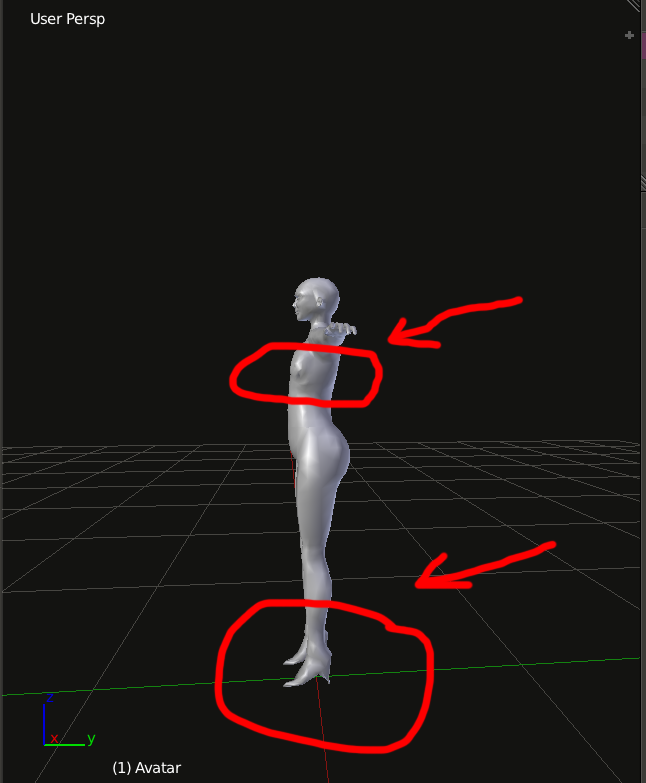 So, when I went to work on a maternity mesh item, my brain was just dead and could not figure it out on my own. One of those "Oh Crap" moments when I forgot some very simple things! I encountered this issue before and found the answer I needed at that time. Of course, since I didn't post it to the blog, I had to hunt. Here is a new video from Gaia Clary regarding the Sparkles Blender Add-On. Gaia's tools are always a good thing! Yes, I have been away for the summer and pretty lax in posting anything. It is due to opening and administering a role play area in Second Life. When you can't find role play you enjoy or, what to share something with others, what can you do but create it yourself, which is what I have been doing. Most of my time has been devoted to building this venue beginning this past April. While I am still creating items and building for this venue, my time is starting to be a bit more open. If you haven't heard by now, Marvelous Designer (MD 4) has been released. Whether you are an old hand or, new at virtual clothing design and creation, you may want to take the time to take a look at this new release. A free 15 day trial version is available. WARNING to MD 3 users...you may want to do some research before downloading the trial for MD 4. I don't always understand how the upgrade work and would not wish you to mess up your current MD 3 license if you have one. Also, it looks like there has been a pricing increase for both the personal and professional versions of the product. I use the personal Basic Annual license and looks like it went up about $61.00 for the year but is more cost effective for me than the monthly subscription. Check it out and decide what suits you and your needs. I received this earlier today while at work. Some of you might be interested in participating. If you are, head to the Marvelous Designer website and sign up. New features include Quad, Symmetric Design/Editing, Normal Flipping, FBX importer, etc. 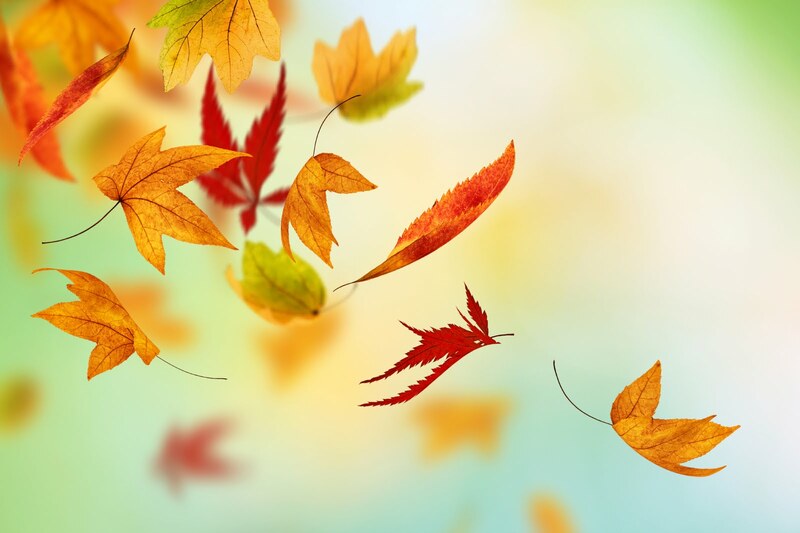 -The opportunity to test new features; Quad, Symmetric Design/Editing, FBX Importer, etc. please visit Marvelous Designer website for application tomorrow. We really look forward to your interest and participation. Your feedback is invaluable to us!! Gaia has an updated video on her Sparkles Addon Helper, which appears to be in the new Avastar 1.1 release. If you haven't given animation at try, but do have Avastar (be sure to upgrade with the newest download if you haven't already), now might be the time to try. Gaia certainly makes it look easy in this video. I really need to have some time to try this soon. It looks exciting! Marvelous Designer--Are Quads Really On Their Way? I have been out sick for the last week so am behind in posting a few things. I received this notice a couple of days ago from Marvelous Designer. While the beta tester selection is closed, the testing has yet to take place. I am interested to see what transpires with it. I really don't know anything about FBX but I know some Marvelous Designer Users want it to be a part of MD. I am assuming it is some file type used by other software for creating mesh. Me, I am itching to see the Quad functionality since I just spent a ton of money on ZBrush to convert tris to quads to reduce the high polygon count of MD mesh. I am hoping I made the cut as one of the Evangelists for this year and will get to be a Beta Tester. I will let you know if I am notified and what I find. Keep your fingers crossed! Gaia has been at it again! The woman is completely tireless and we, as Second Life Residents, really need to thank you for all she does for us. On offer today, How to Create your First Static Pose for Second Life using Avastar! Seriously, if you don't have Avastar, you should purchase it if you are are new to 3D modeling and animations. While you DO NOT have to have this add-on, it really does make many tasks much easier when making clothing and animations. I hope most of you know Stella Gravois, the creator and owner of Trendy Templates. If not, now just might be time to check out her wonderful skirt generators and clothing templates she offers to Second Life Creators and get to know her better. Not only will you find Stella talented, you will also find her helpful and very gracious. I feel the customer service and things she does for her group members, has to be above and beyond anything you will find anywhere else in Second Life. Yes, I have gotten behind again! So much to do, never enough time to do it! Something I did want to post right way, and this just came out a few hours ago, Gaia Clary has posted a new video you might be interested in for creating character/avatar mesh. If you haven't downloaded Blender 2.71 yet or, the new Avastar 1.1, now might be a good time to acquire and install both. The Contours Retopology Tool has been updated and is now available at the CG Cookies website. For those of you not aware, this is an add-on for Blender and allows you to quickly retopologize your mesh. I have experimented with it on the Avastar model and it worked well for making a corset top. You still will need to use your modeling skills but does a decent job. For those interested, here is the link to check it out. As far as I know, there is a cost for this add-on. The money goes to further/future development. I have heard it can be found free elsewhere, but don't know exactly where it can be found. You can search for yourself. So many new educational videos and tutorials being released in the last few weeks and covering so many different topics relating to mesh by so many different creators and educators! This video came out just when I was asking for this same information not more than two days ago in one of the Blender groups! I futzed around a bit but gave up on it! 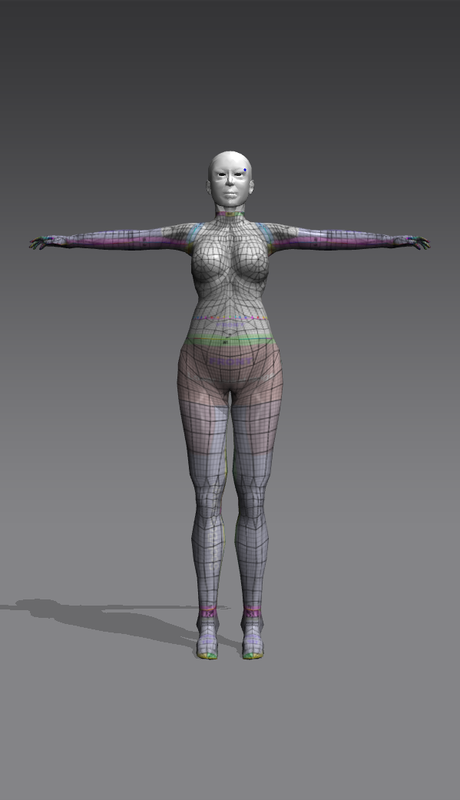 Haven Ditko has a new tutorial out on how to add "skin textures" to your MD Avatar/model. I don't know about you but the gray or white models make it difficult to see the placement of things on the avatar. Being able to texture the model visually enhances the work space making it easier to see. It makes a huge difference when draping the model to see how well it fits and is positioned where you want it. End of Second Life As We Know It? I am sure everyone has heard by now the "slip", intentional or not, made by Ebbe Linden in the recent Third Party Viewer meeting about Linden Lab resources being funneled in to creating the "next generation virtual world". The SL Forums, as well as many other blogs and internet venues are awash with bits and pieces of reality mixed with 90% rumor. It seems everywhere you look, the Second Life sky is falling. If you haven't read about this latest Linden adventure, here is a couple of links to get you started. Recently, I considering terminating this blog or, changing it's direction due to no feedback from Readers. But, in the past couple of weeks, I have had several people contact me to tell me they appreciate what I have been posting in regards to Marvelous Designer and Blender. LOL...yes, they think I am a bit wordy but they get the jist of what I am trying to get across. So makes me very happy I am able to do a service for everyone. If you have ideas for articles, tips to share, or, you have an article you would like to have posted here, contact me in Second Life. I receive offlines via emails. You will get full credit for your work. I can't do this without my Readers! New video out from Gaia Clary I thought I would share. It is in regards to creating a single UV map from multiple UV map layers in Blender. She also gives a bit of a new sneak peek to a new add-on she has coming out for Blender. Not sure yet what all the "Sparkles" add-on entails but will keep you posted. One of the Second Life Residents that belongs to one of the creative clothing groups that I do, shared this with the group. I watched and thought yes, I need to share it with my Blog Readers and post to my Pinterest Boards. This is a great and easy way to recolor elements of a piece of clothing, wallpapers, furniture textures etc. While this video is geared to Digital Scrapbooking, it doesn't make it any less useful to those of us creating textures in Second Life.. I don't know about you, but I learned long go some great information can be found at other sources rather than always limiting myself to searches specific to Second Life. Oh, by the way, here is the website for this video creator, who has other things on her site you might be interested in. A little something new for your Monday! A new must watch video if you are new to Blender! Gaia works with Blender 2.70 in this video so if you are unfamiliar with the updated version, is a good refresher. I honestly wish this was available when I first wanted to learn Blender. I must be slower than I thought! Here is a newest video on using patterns in Marvelous Designer created by Haven Ditko, this and all her videos can be seen on the Ditko University Blog. For those of you that took the cropped hoodie class a few weeks back, this may look familiar. This video is visuals only and is no voice, but easy enough to follow a long. In Parts 1 & 2, we exported our Second Life Avatar from SL as an .xml file. We opened Blender, added the Avastar model and then loaded the .xml file to the shape. Today, we are going to finish manipulating the model and export it as an .obj file and import it into Marvelous Designer. Please note, the pictures in this part of the series were taken in Blender 2.70. The instructions work the same; however, the menu items may be labeled differently and in a different placement. Once you have your Avastar loaded in Blender and added your shape, you need to look it over carefully to make sure the results are as expected. If you look at Figure 1 above, there are a couple of things wrong with this shape I exported from Second Life. This was not intentional on my part, I exported this shape a few months ago and did nothing with it at the time. Recently, I posted a project I have been working on. Today, I am going to take it a step further>..LOL yes, I am a bit slow. 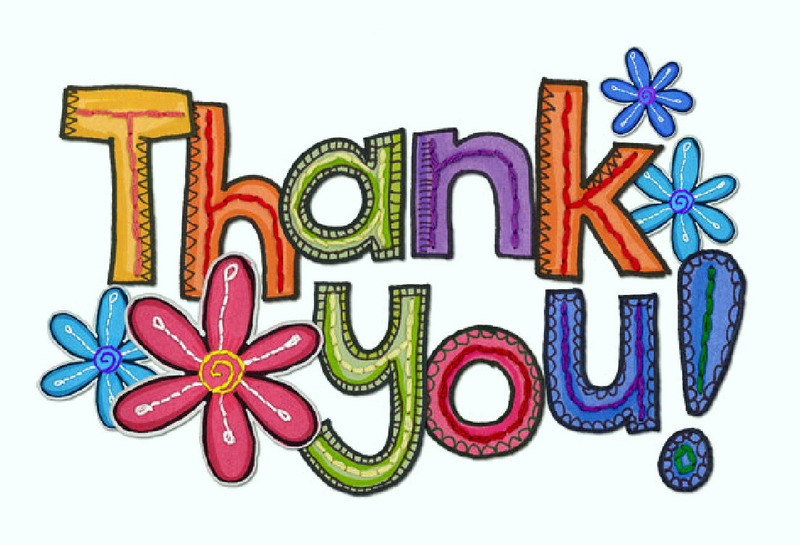 A BIG THANK YOU to Gaia Clary and her wonderful Avastar/Blender videos, and Eleanora Newell, a wonderful volunteer in the the Blender Jass/Primstar, Blender Avastar, and Mesh Studio groups in Second Life. Thanks to both ladies, I was able to rig and import this dress into Second Life and woo hoo, it worked! Okay, I have to confess; it sorta worked. This is by no means the fault of Gaia or Eleanora. Bits of me are sticking out of my dress, there is some sort of fold error at the hem, and there are some further tweaks I need to make in Marvelous Designer and in Blender. But, all and all not bad for my first try as a hobbyist!